Sands China, the Macau operating arm of Sheldon Adelson’s Las Vegas Sands empire, announced this week that it’s ending its five-year licensing partnership with DreamWorks Animation SKG. Since 2012, Sands Cotai Central has entertained guests of all ages in non-gaming areas with live costumed characters from DreamWorks’ catalogue of films. The main attraction has been “Po’s Kung Fu Feast,” a breakfast buffet that is attended by the heroic and lovable Po from the hit Kung Fu Panda franchise. Sands and DreamWorks didn’t cite a specific reason for ending the licensing marriage. Melco Resorts’ City of Dreams Manila holds a much more comprehensive licensing pact with DreamWorks. DreamPlay is an indoor, interactive play and creativity center that allows guests to immerse themselves into the DreamWorks world. Kids can learn Kung Fu from Po, listen to tales read by DreamWorks characters, and make their own animated films. MGM China says its Cotai Strip resort won’t open until January 29, 2018, the company explaining that the delay is due to last month’s Typhoon Hato, a powerful storm that hit Macau on August 23. Earlier this month, the gaming operator said the integrated casino resort was still on track to meet its fourth quarter 2017 opening target, but after more careful review, executives feel the setback is necessary. The Cotai Strip is where the action is in Macau these days, but for MGM, the company has been missing out. Its first integrated resort in China, MGM Macau, is located downtown. 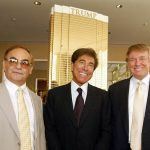 The project has been in development for many years, but as China began cracking down on VIP gaming and more closely monitoring junket companies transporting wealthy mainlanders to the gaming enclave, MGM slowed its Cotai project. But high roller revenue is now starting to return to Macau, as President Xi Jinping begins to show signs of easing his anti-corruption crusade as it relates to Macau. 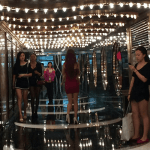 Visitor arrivals from the mass market are also climbing, and the Cotai Strip is the premiere destination for those who can afford the five-star accomodations. 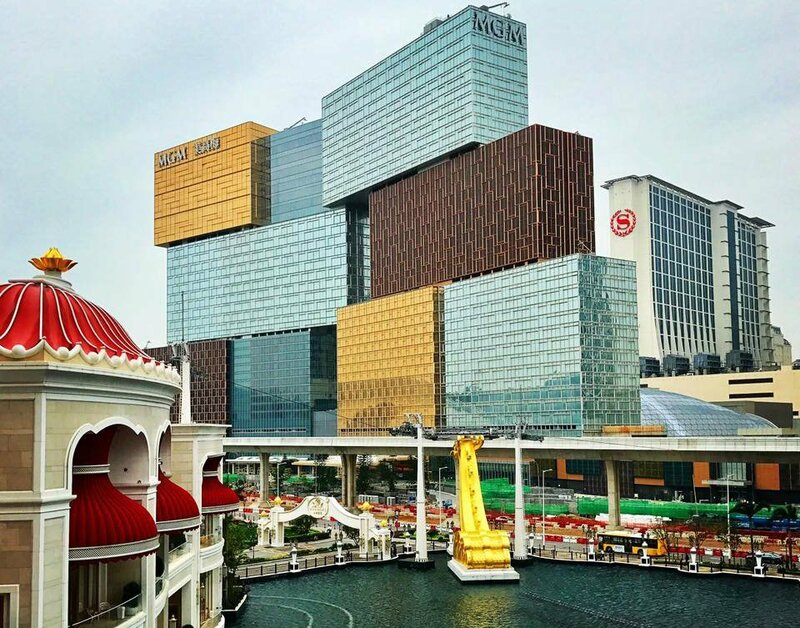 In the Hong Kong Stock Exchange filing disclosure, MGM Cotai also revealed that the total budget for the resort has been upgraded from $3.3 billion to $3.46 billion. The operator stated that insurance will cover damages associated with the cyclonic weather event, and that the increase in the property’s total budget isn’t a direct result of the typhoon.